Premium line of matboard has a pure white 100% cotton rag core and backing paper. 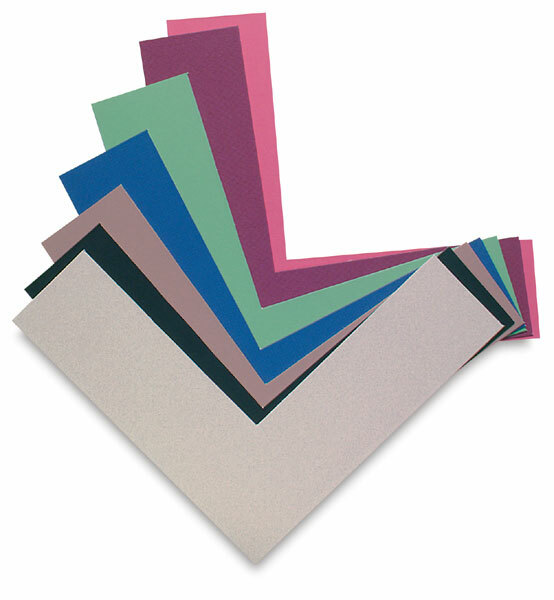 Colored surface paper is of the finest quality. Fade and bleed resistant. 21 colors. Sizes to 32 x 40". ® Crescent is a registered trademark.® RagMat is a registered ttademark.